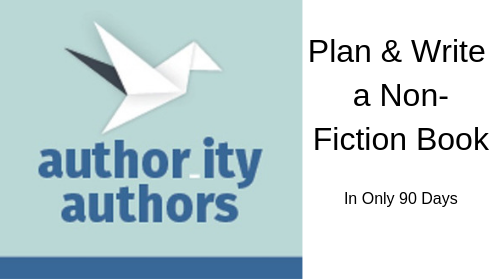 Why wait to get both the HOW to Plan and Write Your Book in 90 Days, AND NOW, Produce and Publish Your Book and just get going! Plus you can have the course, and the coaching options easily for as long as you need it over the next few months, with one-on-one personal coaching for you and your book as you work through the programs. You get BOTH courses, plus the monthly coaching ... for a monthly fee of only $250 per month for as long as you need it. That's a terrific value option - considering Dixie's coaching usually starts at $1000 per month. Nothing at all. Some people really do want to just DIY their book writing and publishing and are happy to work through the entire course at their own pace and enlist a $500 one time coaching session. Others are enjoying the content and finding it straightforward, but still have questions at various points along the way. This is an easy way to get some hands on help to support your own specific needs as you go. 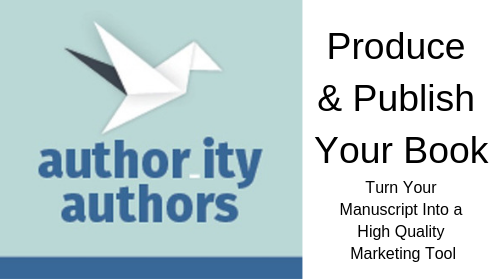 You get both programs, plus each month you get a 45 minute one-on-one session with Dixie, plus all the tools, templates, and extra resources, AND access to the weekly online Author-ity Hangouts for only $250 per month. And you can unsubscribe at any time after the first 6 months.